6xMac Floppy Disks (Verbatim and Sony) for transfer.Copies of material were put in PC Format. All files from apple mac classic hard disc. Stylewriter printer refused to print out. Apple Mac Centre were unable to help. Files were converted - I was able to open the sample file you sent and it seems fine. 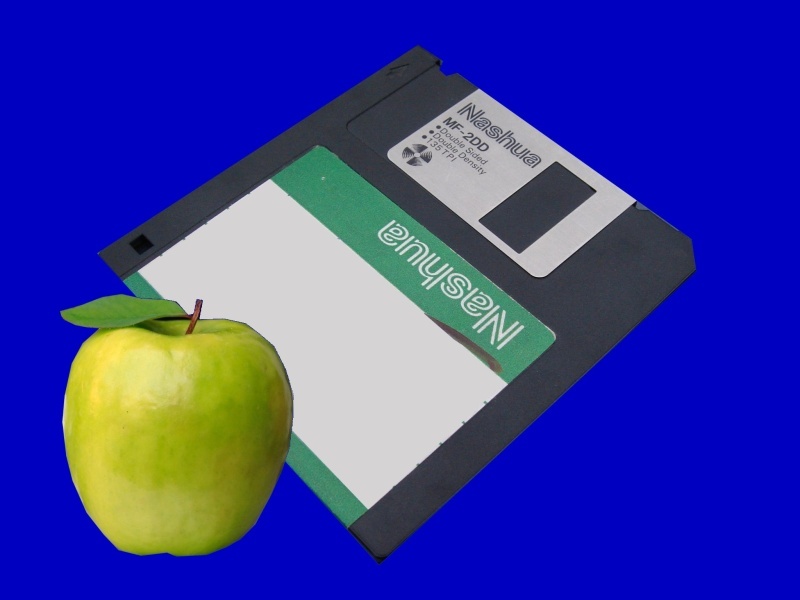 If you need a Copy old mac floppy disks to Windows PC service, then contact our friendly company. 6xMac Floppy Disks (Verbatim and Sony) for transfer.Copies of material were put in PC Format. All files from apple mac classic hard disc. Stylewriter printer refused to print out. Apple Mac Centre were unable to help. Files were converted - I was able to open the sample file you sent and it seems fine..